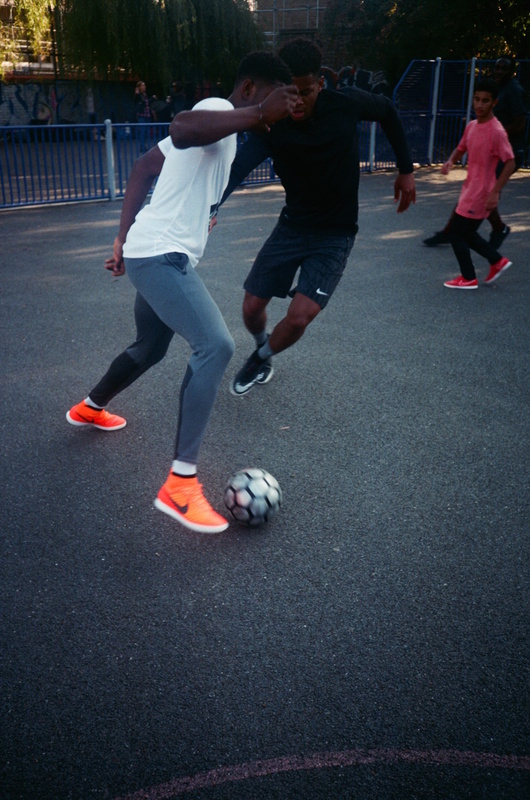 To celebrate the final of the Nike FootballX Winner Stays tournament this evening, The Rig Out has created a film that celebrates the game away from the grass. That champions the very streets and courts these games get played on. It’s a story about those that play to win, those that hone their craft on the street, those that can get out of a tight spot with three on with nothing but sleight of foot. Register to attend the Nike FootballX Winner Stays final here. What do you think of the Nike FootballX Winner Stays tournament video? Let us know in the comments section below or on our Twitter and Instagram pages.